We organise free weekly timed events all over the world. 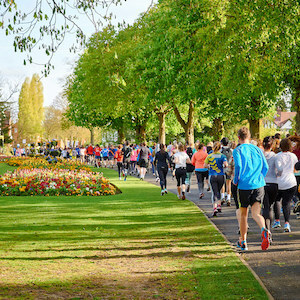 parkruns are free, weekly, timed events across the world, organised by local volunteers. 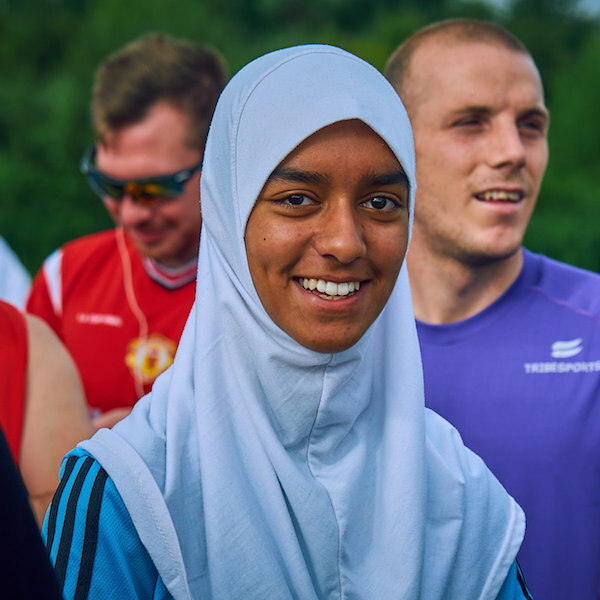 Everyone is welcome at parkrun - whether you walk, jog, run or volunteer. 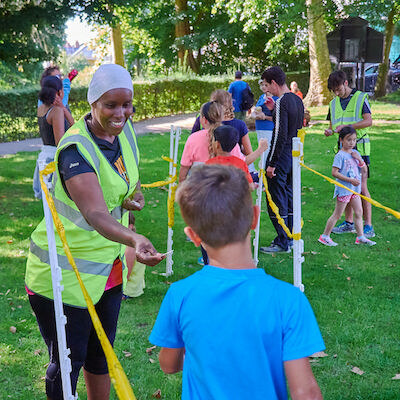 Thanks to the support of our partners, land owners, and thousands of volunteers, our events will always be free and everyone will always be welcome! Two years ago I turned 50. I was overweight at 18 stone and a HGV truck driver with an alcohol dependency. I started jogging early in the mornings when it was dark so nobody could see me. 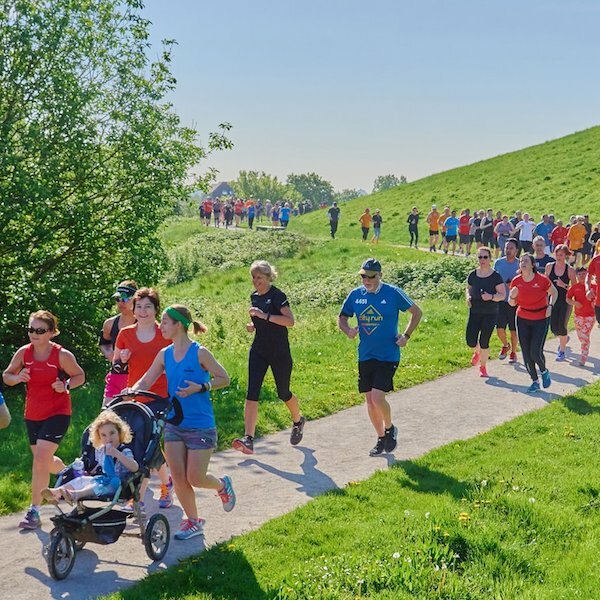 Then I started going to my local parkrun event, Hull parkrun. I have since joined East Hull Harriers, completed two half marathons and am now training for my first full marathon in York in October. Many thanks to parkrun, friends and my family for all your support. 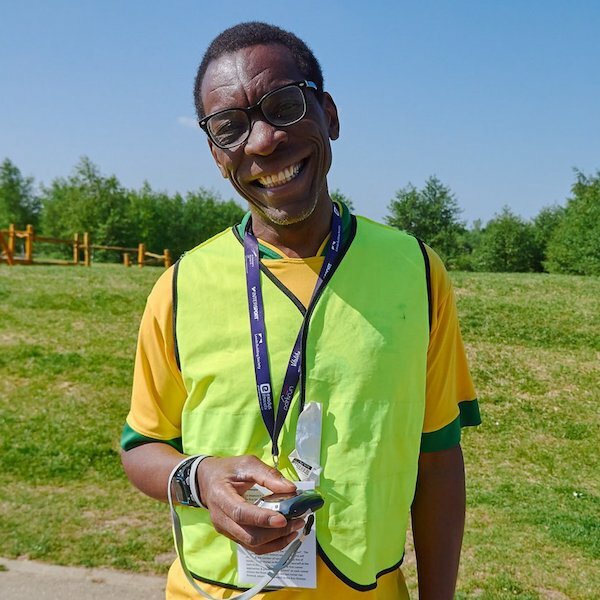 What I love about parkrun in Barry Curtis is not only the great course of grass, pavement, footpath, gravel and dirt, but was run by good organisers who were motivating us towards the finish line and cheering us on! Also all runners from different cultures and different levels were running together for lifestyle and fitness. I ran with my son and it was inspiring from a dad’s perspective to run with him and a tradition we will pass on to our generations. I also ran with my sister and brother, “Let’s get the whole family involved”. 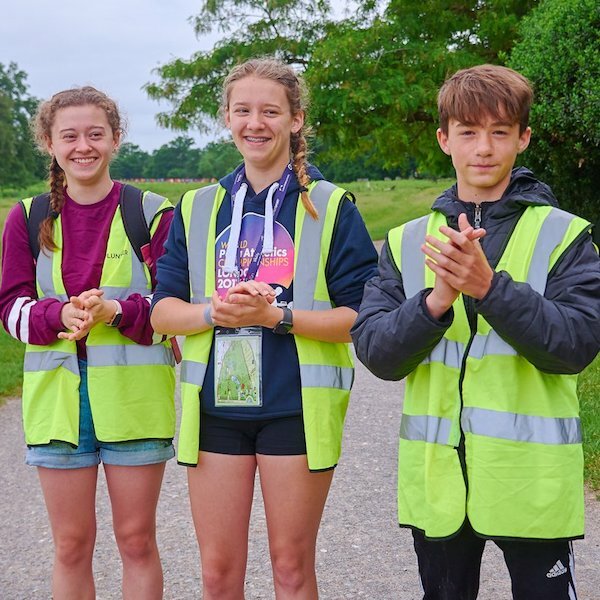 I appreciate the effort of the parkrun event organisers through rain, sun, thunder and storm - they are still out there giving it 100% - parkrunners is the word! Twelve months ago I was 27 stone 6 lbs. 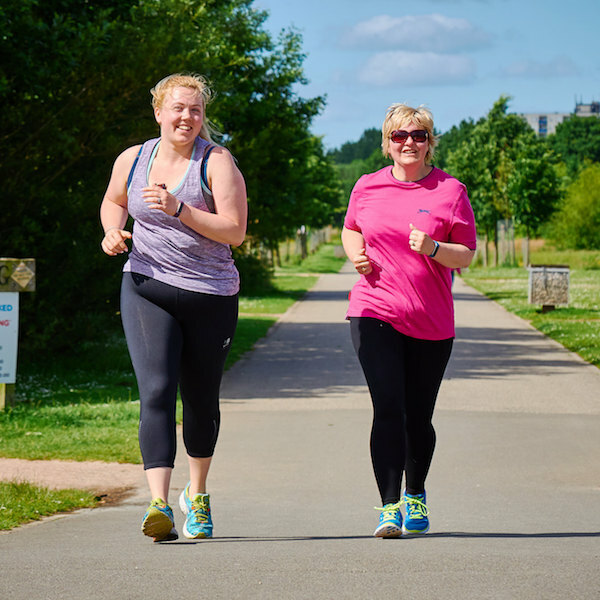 After joining a weight loss group I lost over eight stone and decided to get myself fitter. On the 18th of January this year I did my first Dewsbury parkrun. I had never run before but decided to give it a go just to see if I could do it. I started at the back, finished at the back and finished in a time of 44 minutes and 45 seconds. The support from the other runners was fantastic, it really did help. I ran again the following week and got a PB of 41 minutes and 11 seconds. Once again the support was awesome and I’m looking forward to running again already. I would just like to thank everyone at Dewsbury parkrun for their support. I have been involved in lots of professional sporting environments and also non-professional sporting events in the past and the ease of which I was included in the activities and the eagerness of Scott and his wife Joanne to assist me in any way was something that other organisations should take note of. 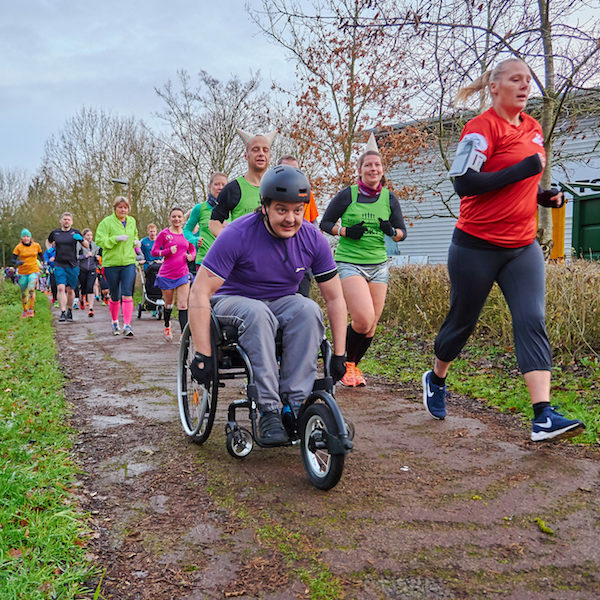 I contacted Scott a few weeks ago about the possibility of me joining the parkrun family as a wheelchair athlete and since then he has been amazing. I think that there were more people cheering me on when I crossed the finish line than what there was at my 1st match at the Beijing Paralympics. 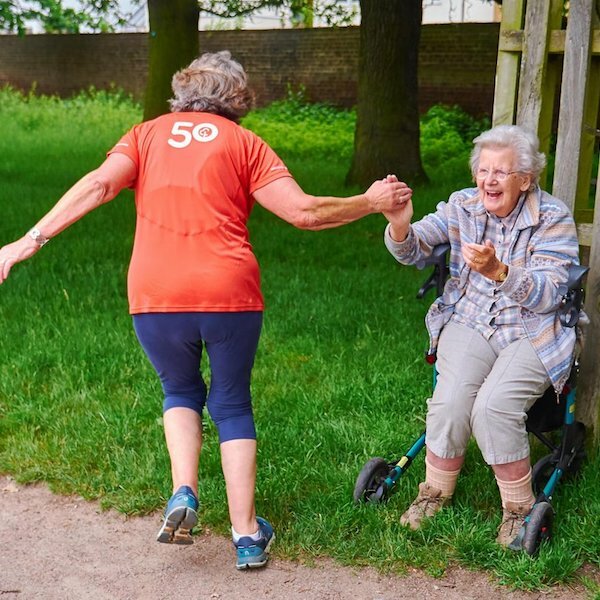 I would recommend parkrun to any of my mates in wheelchairs, as a great way to meet people and stay fit. 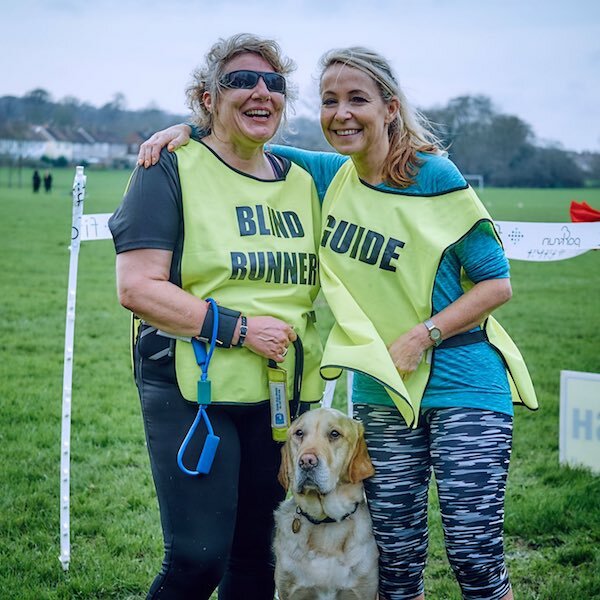 Thank you to parkrun for being so eager to be inclusive. 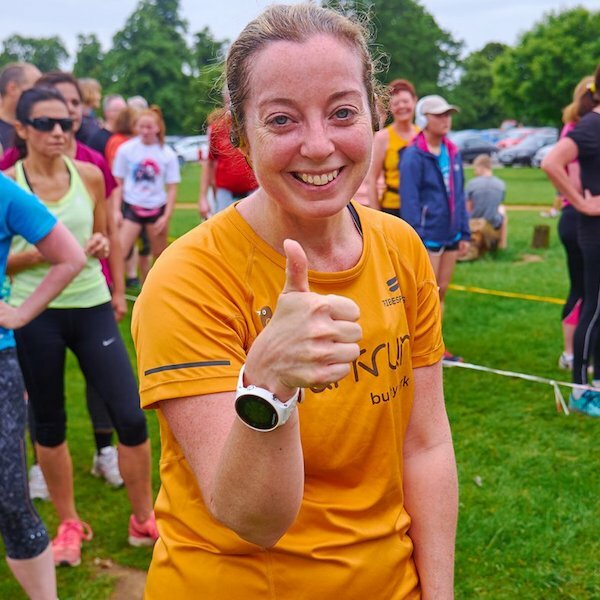 I started running parkrun when King’s Lynn parkrun began in September of 2011 and not only has parkrun improved my running dramatically, it has also enhanced my life beyond recognition. In June of 2012 I met my fiancee Lisa Jermey at parkrun and we are now getting married in May this year. We believe we are the first parkrun wedding stemming from King’s Lynn parkrun to add to possibly the first King’s Lynn parkrun baby as our son Stanley Charlie Pyatt was born on the 13th of December 2013. 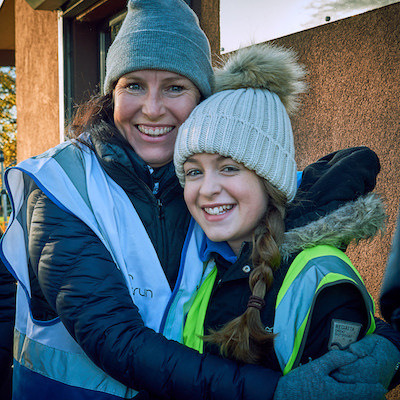 We would all like to thank all the parkrun UK team personally as without you we may never have met and have such a happy life together. Thanks for everything! Glad I ran today… really didn't feel like it when I got up this morning but told myself I’ll just go and even if I walk the whole way at least I did it and ended up feeling much better afterwards! Looking forward to volunteering next week and having an "Official" day off haha. 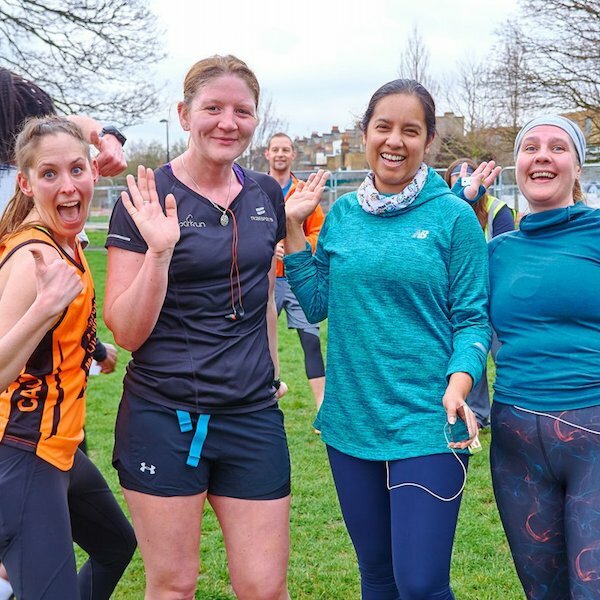 When I started at parkrun just a few months ago, I immediately fell in love with the welcoming, friendly atmosphere, but I could never have imagined how important the parkrun family would come to mean to me. 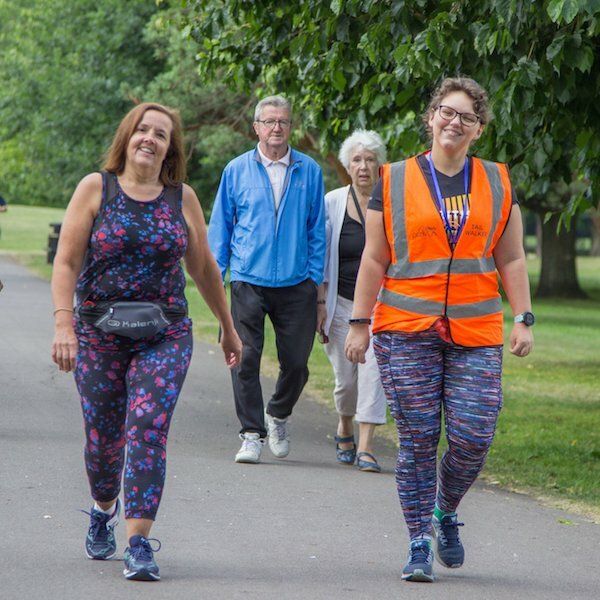 I got to know people through going to the café afterwards (my favourite bit) and volunteering and I would like to give special thanks to the team at Shrewsbury parkrun for “the love and support offered by a group of wonderful people”. They have indeed helped me through some challenging times. 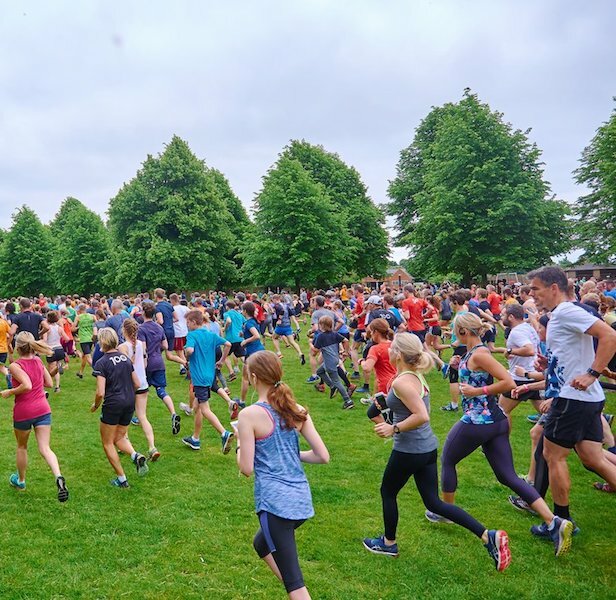 Thank you so much Shrewsbury parkrun! What a way to start the year! 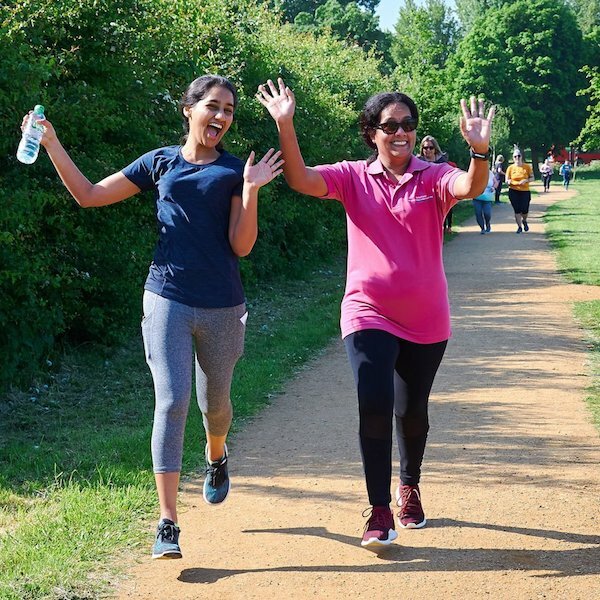 On Saturday I completed my 100th parkrun! Five years ago I broke my knee and had to learn to walk again. I was also told I would never be able to run again but thanks to parkrun I have proved the surgeon wrong. I have also made some great friends through Nonsuch parkrun, one of whom celebrated their 100th parkrun with me. Thank you for making this happen. Run worldwide. Visit the countries page to discover if we are in your country. All you need to start this wonderful journey is determination and drive.